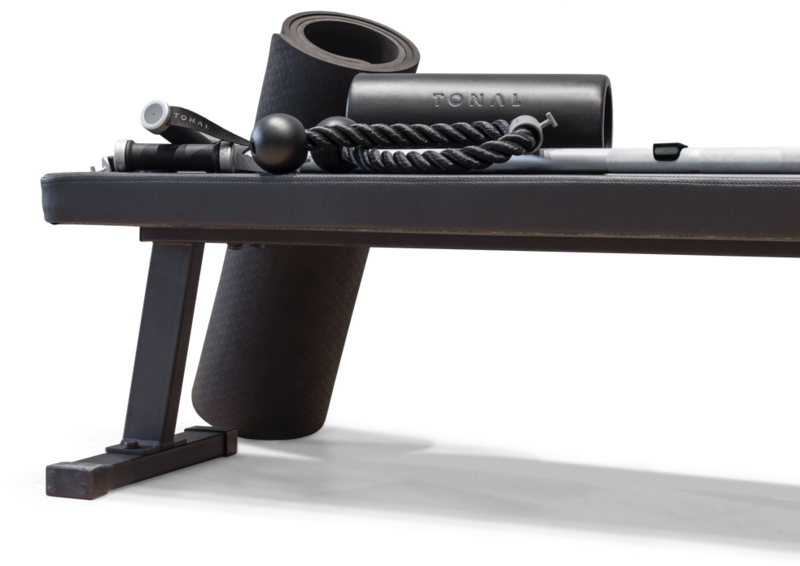 Smart Handles, Smart Bar, Rope, Bench, Mat and Roller Get the most out of Tonal with our accessory kit. Add dozens of additional movements and dial resistance with the touch of a button. Only available on our Smart Handles and Smart Bar.